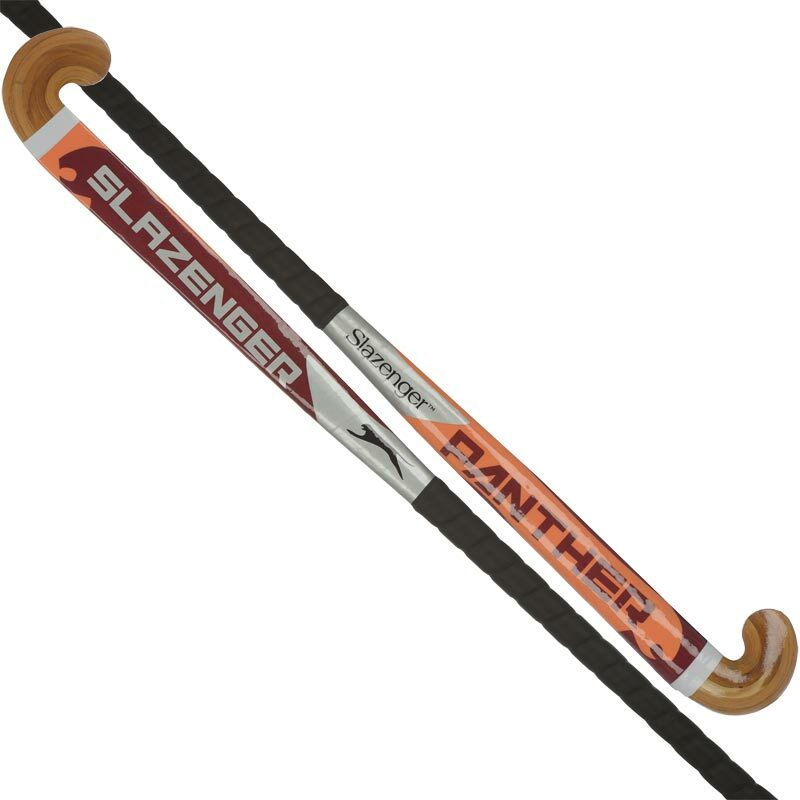 All Sizes 36" 34" 30" 28"
The Slazenger Panther Hockey Stick is a good quality, durable school hockey stick. Head Geometry: 1 piece micra head, for strength and control. Fibreglass reinforcement at the toe for wear resistance. 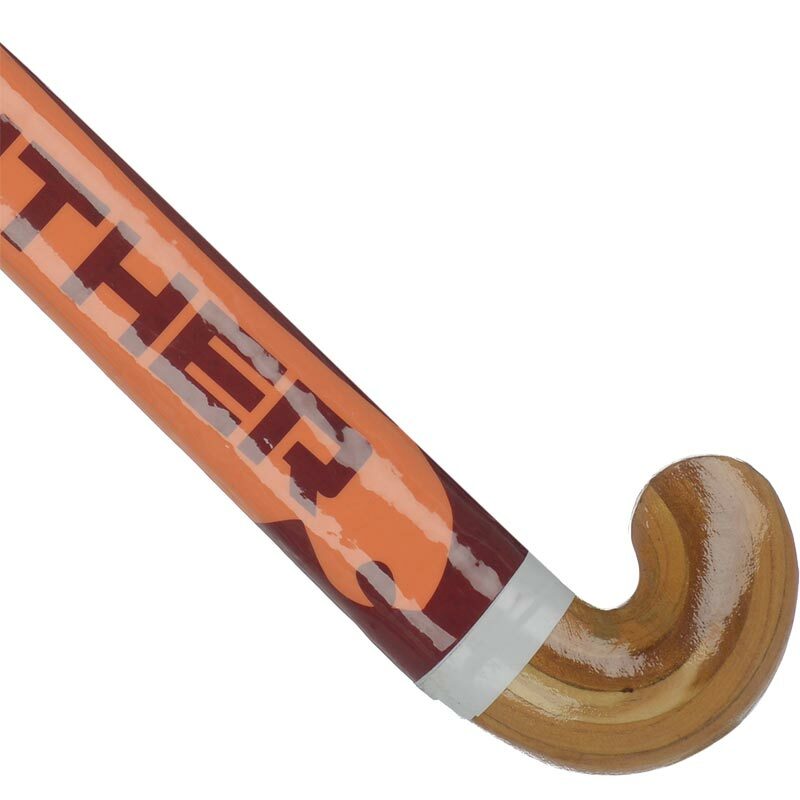 Construction: 6 ply handle for extra strength and flexibility, full polyester tape. Fibreglass roving at the front. Lengths Available: 28", 30", 32", 34" and 36". Two very happy granddaughters now use these at school. Reliable product, great service. 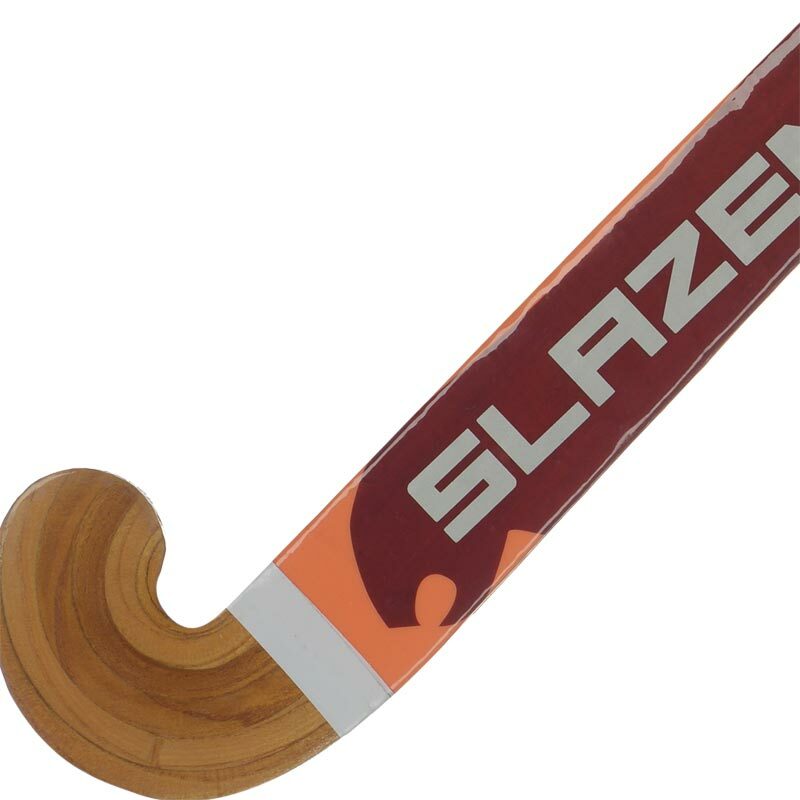 Our daughter will be playing hockey for the first time when she starts senior school in September and this is ideal - incredibly good value - remains to be seen how good a player it makes her!